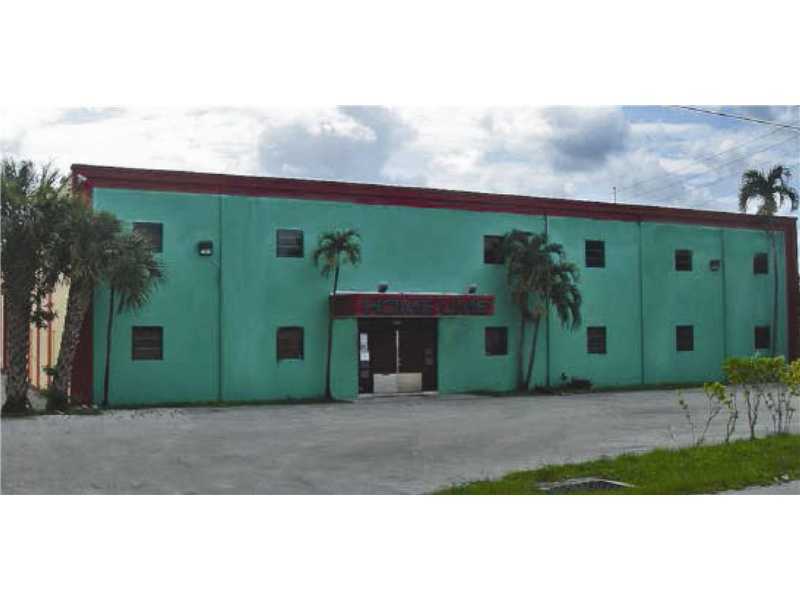 COURTESY: LOPEZ & HURST REALITY, INC.
108,601 TOTAL SQFT +/- 73,601 TOTAL GROUND FLOOR +/- 68,601 GROUND FLOOR WAREHOUSE. CONCRETE MEZZANINE 8 CROSS LOADING - STREET LEVEL DOORS. DOCK 2 LOADING POSITIONS. 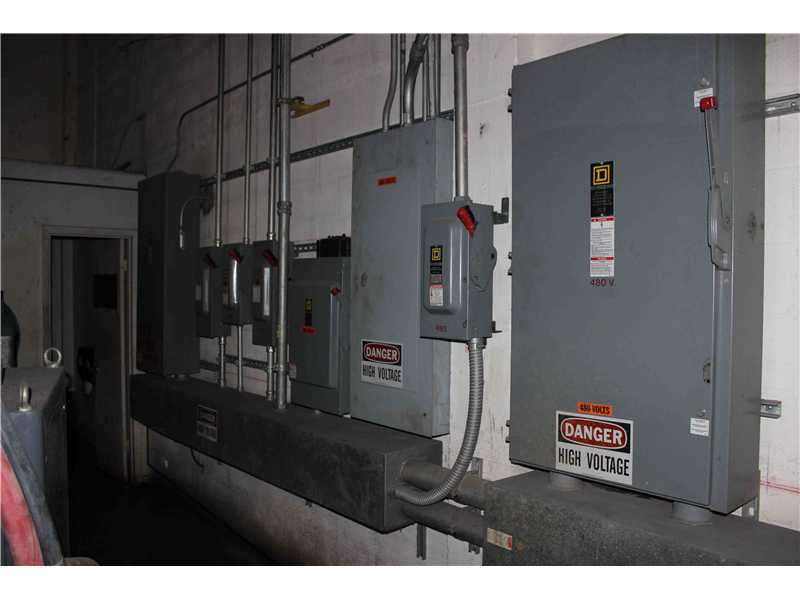 3 PHASE 240 V HEAVY POWER/ 1600 AMP NEW H.V.A.C. UNITS. FENCED AND GATED FACILITY. COURTESY: KAIZEN REALTY PARTNERS, LLC. 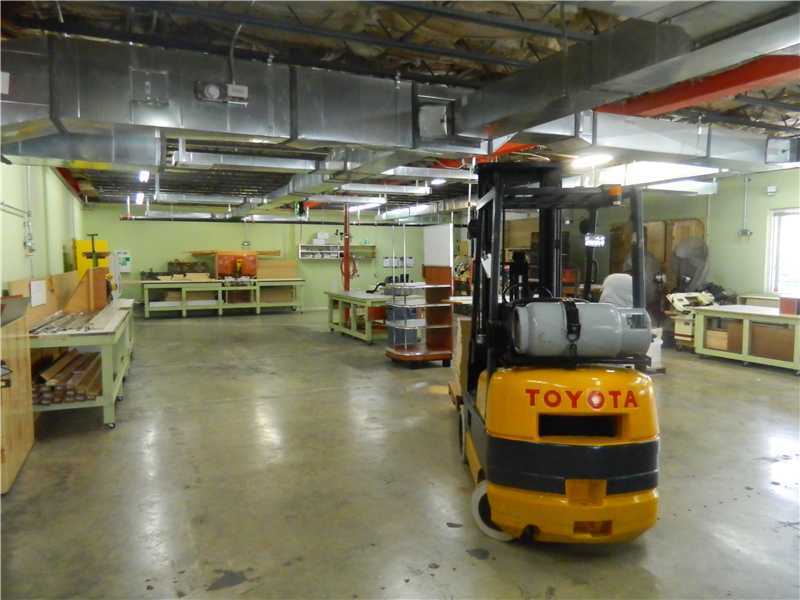 EXCELLENT LOCATION - 3.08 ACRES, 106,000 SQFT OF WAREHOUSE, 6,000 SQFT SHOWROOM AND OFFICES. EXCELLENT FOR MANUFACTURING. 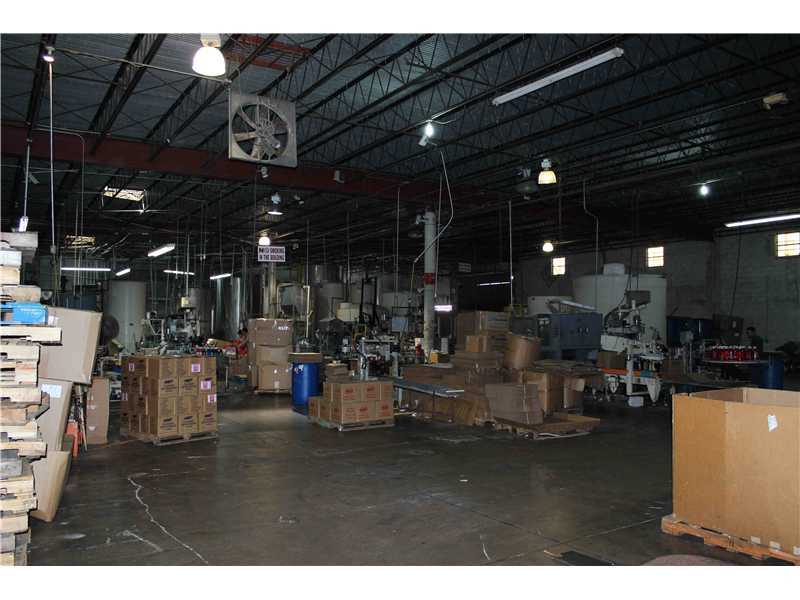 CAN BE DIVIDED INTO TWO BAYS 17,000 +/- SQFT AND 93,000 +/- SQFT. ONE WELL. NEW ROOF AND 3 PHASE ELECTRICITY. CEILING HEIGHTS FROM 13' TO 18'. STREET LEVEL. NEAR MAJOR HIGHWAYS AND METRORAIL. PROPERTY HAS ACCESS TO RAILROAD SYSTEM. COURTESY: NOVA REALTY GROUP, INC.
GREAT EXPOSURE 5 ACRES FOR SALE CORNER LOT COMMERCIAL / INDUSTRIAL LAND SURROUNDED BY 3 FRONTAGES 72 AVE, 60 STREET AND 70 AVE. WITH 7,000 SQFT OFFICE BUILDING AND 5,000 SQFT WAREHOUSE STREET LEVEL WITH 15' CEILING HIGH. 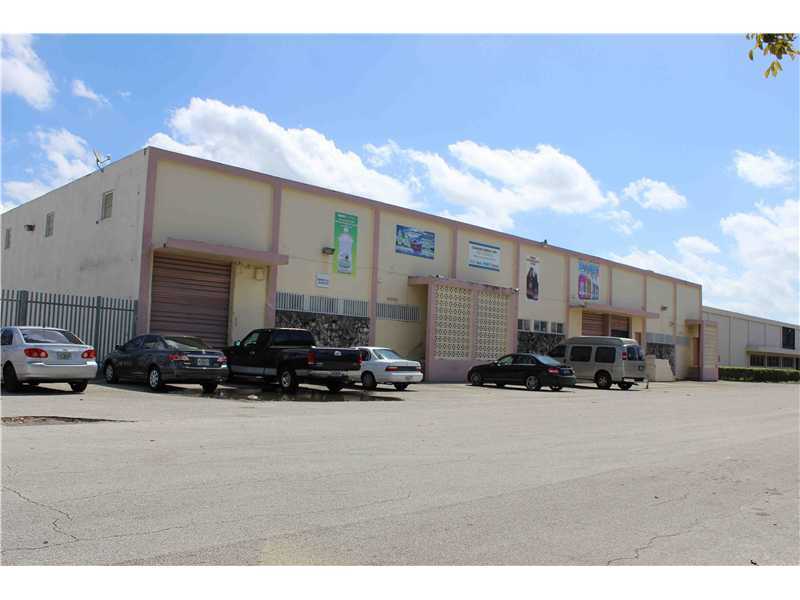 GREAT EXPOSURE LOCATED IN A BUSY 72 AVE. NEXT TO SOUTHEASTERN FREIGHT LINES, CLOSE TO CEVA LOGISTICS, NEAR AIRPORT (MIA) AND TWO BLOCKS TO PALMETTO HWY (826) COURTESY: GREAT PROPERTIES INTERNATIONAL LLC. 2 PROPERTIES INCLUDED IN SALE, TOTAL OF 19340 SF ( 3000 SF OF MEZZANINE, 4000 SF OF OFFICE SPACE AND SHOW ROOM). CORNER UNIT WITH PLENTY OF PARKING SPACES. 5 DOCK HIGH DOORS AND A RAMP. CENTRALLY LOCATED, CONDO MAINTENANCE COVERS WATER, COMMON AREAS, SECURITY GUARD, OUTSIDE INSURANCE. 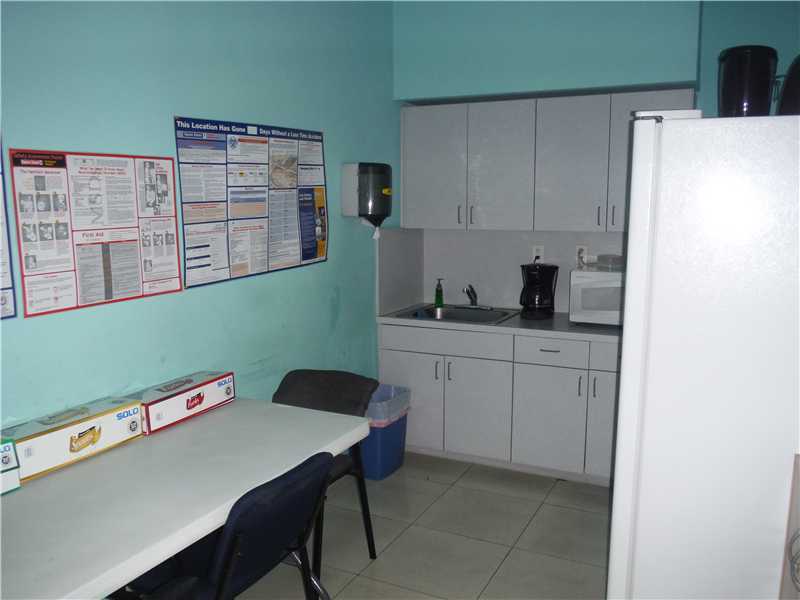 2 BATHS, MORE THAN 10 OFFICES, A SHOW ROOM AND A CONFERENCE ROOM. 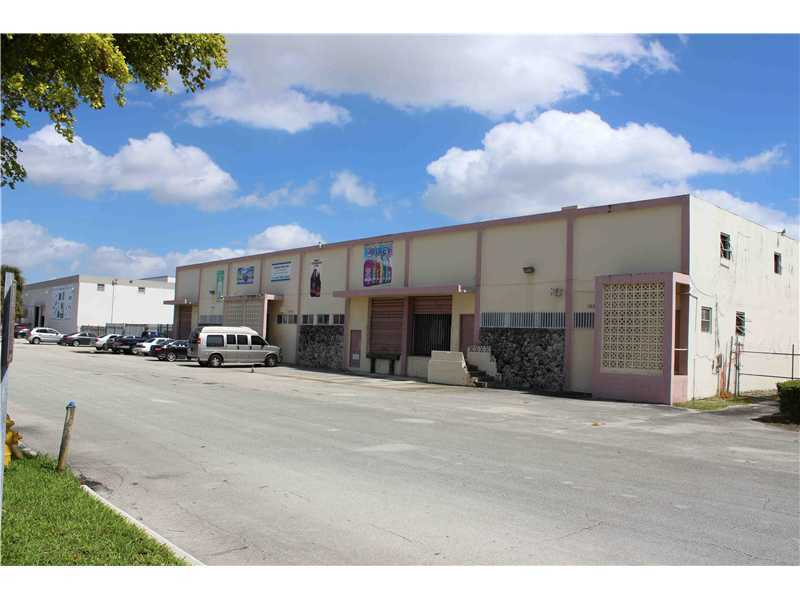 FREESTANDING SHOWROOM-RETAIL-OFFICE-WAREHOUSE/DISTRIBUTION FACILITY OFF OF NW 56 STREET IN DORAL. THIS 33,360(+/-) SQ FT . THIS TWIN T FACILITY WAS BUILT IN 1974 IS AND IS SITUATED ON .89 ACRES OF LAND WITH A LARGE FENCED IN LOT FOR PARKING, LOADING AND STORAGE. THIS PROPERTY CONSISTS OF 1ST FLOOR WITH 3 RETAIL AREAS TOTALING 5,878 (+/-) SQ FT AREA AND 3 EXECUTIVE OFFICES PLUS A LARGE DISTRIBUTION AREA IN THE REAR. THE 2ND FLOOR HAS 11 OFFICE SUITES AND 2 CONFERENCE AREAS. +/- 55,000 SF TOTAL DIVISIBLE IN 2 +/- 35,000 SF WITH 10% OFFICE +/- 20,000 SF WITH 10% OFFICE 2.62 ACRE LAND ZONED M-1 12′ DOCK HEIGHT POSITIONS CONCRETE RAMPS 30′ CLEAR CEILINGS HEAVY 3 PHASE ELECTRICAL IMPACT RESISTANT GLASS ABUNDANT PARKING EASY ACCESS TO OKEECHOBEE ROAD, NW 107TH AVENUE, & FLORIDA TURNPIKE BUSINESS PARK ENVIRONMENT JOIN SYSCO, PREFERRED FREEZER AND OTHER CORPORATE COMPANIES COMPLETION ESTIMATE DECEMBER 2014, FRONTAGE ON FLORIDA TURNPIKE. LISTING COURTESY: KAIZEN REALTY PARTNERS. 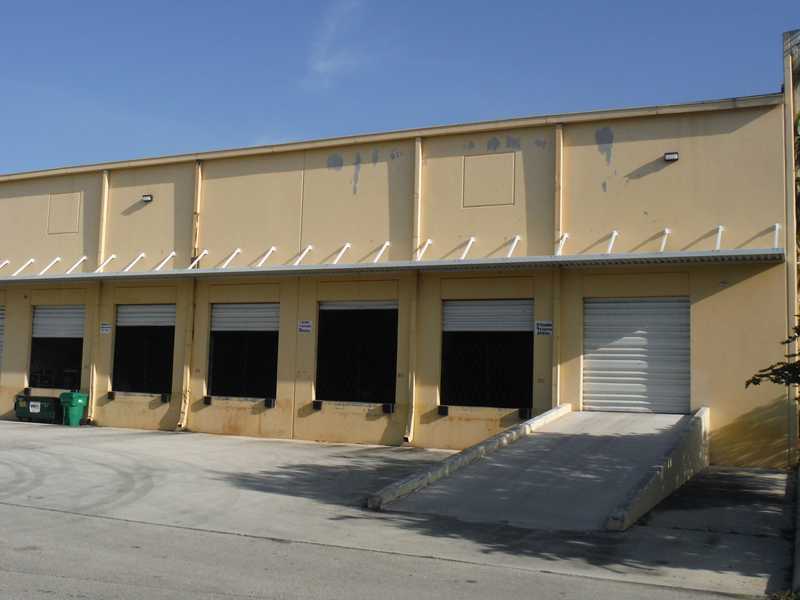 THIS MIAMI WAREHOUSE FOR SALE IS ADJACENT TO THE PALMETTO EXPRESSWAY (SR 826) AND IS A GREAT LOCATION FOR A COMPANY SEEKING VISIBILITY. 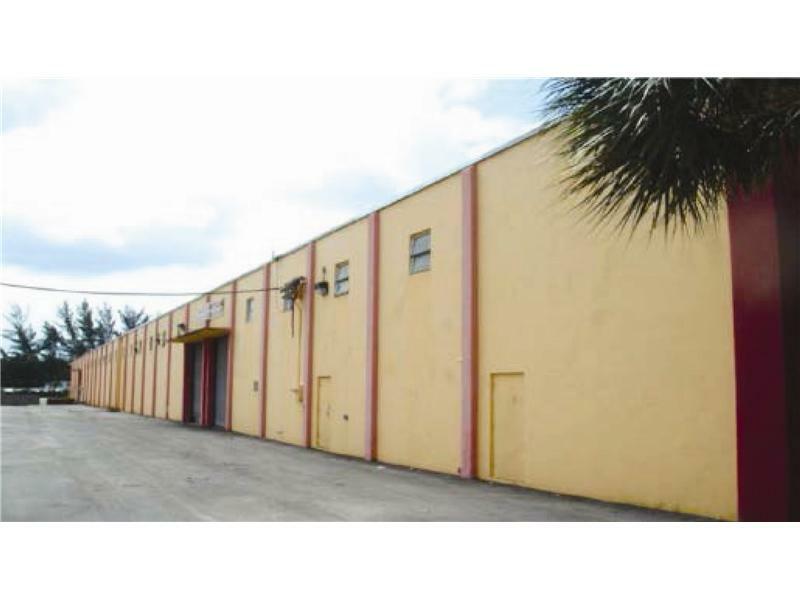 THIS WAREHOUSE FOR SALE IS +/-51,000 SQ. FT. THE WAREHOUSE HAS DOCK HIGH AND STREET LEVEL LOADING. 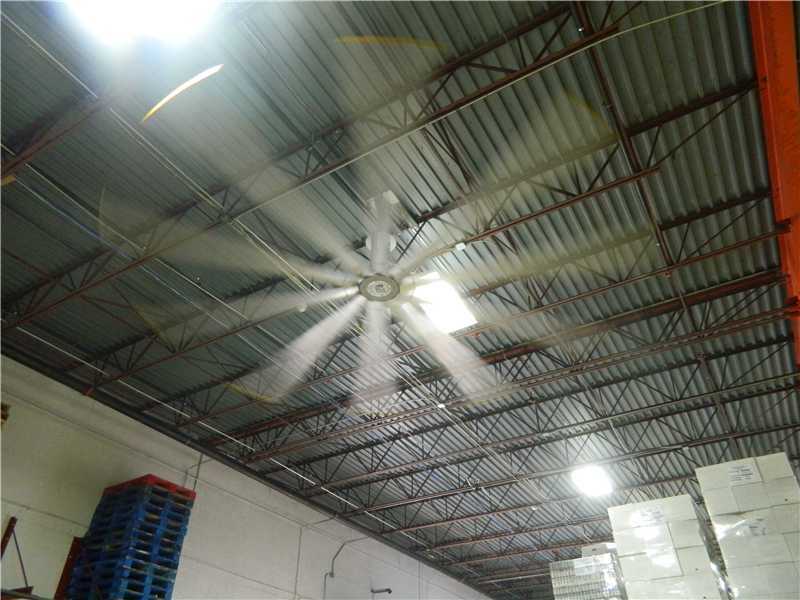 IT IS SPRINKLERED AND HAS 20′CLEAR CEILING HEIGHT. IT IS LOCATED BETWEEN THE NW 58TH STREET AND NW 74TH STREET EXITS. A SHORT DISTANCE FROM MIAMI INTERNATIONAL AIRPORT, I-75, DOLPHIN EXPRESSWAY (SR 836), AND THE FLORIDA TURNPIKE. IT SITS ON 1.89 ACRES AND HAS 3-PHASE POWER.